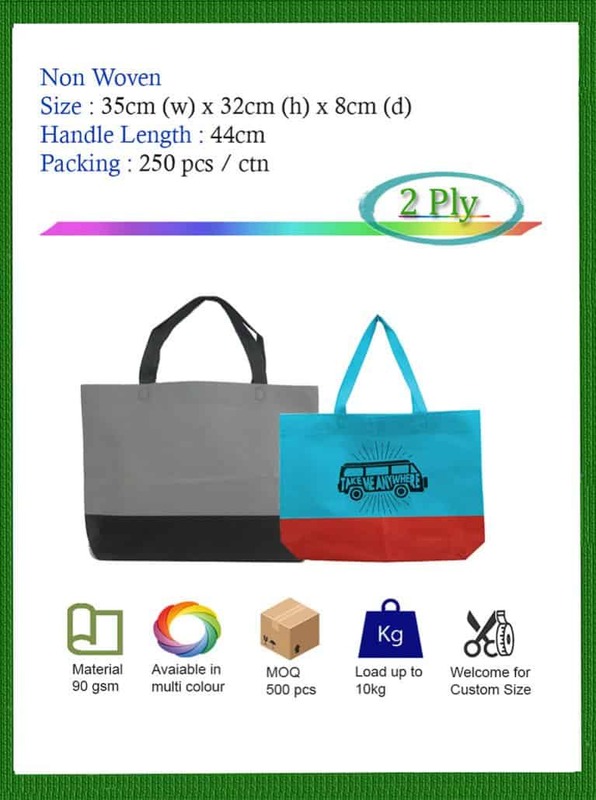 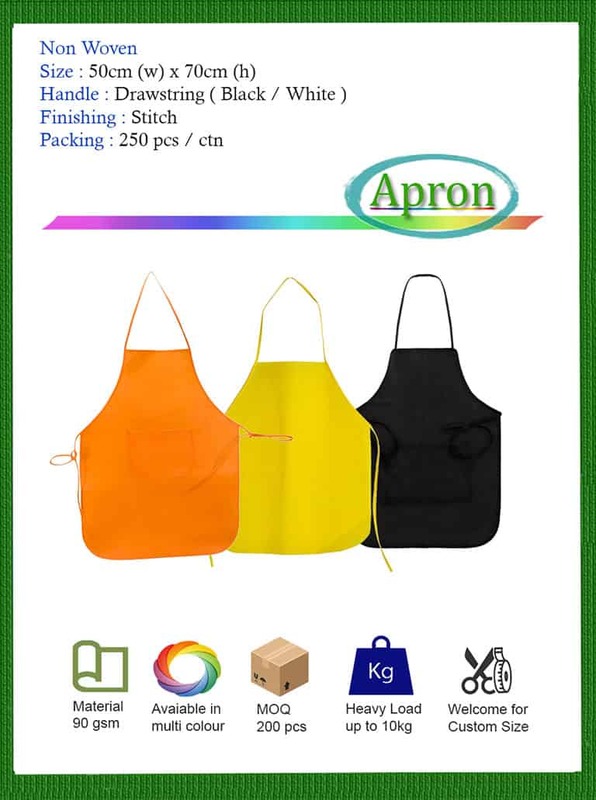 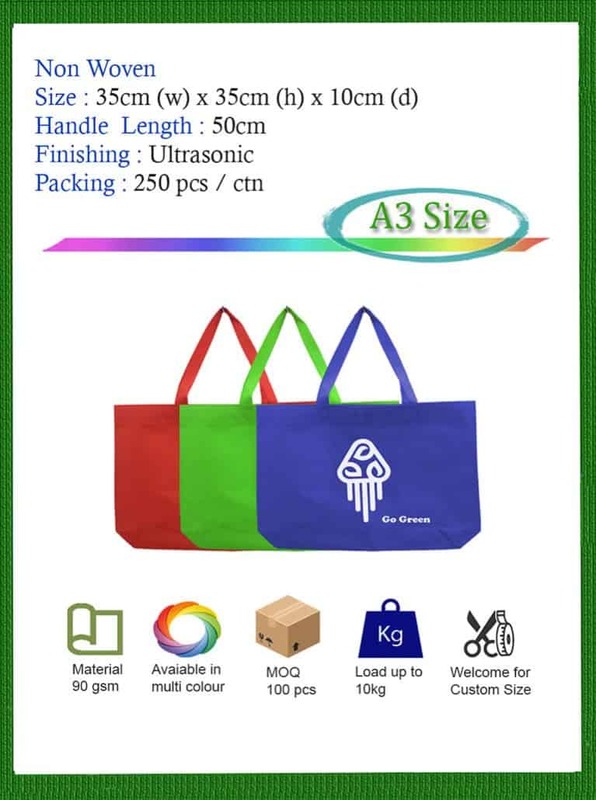 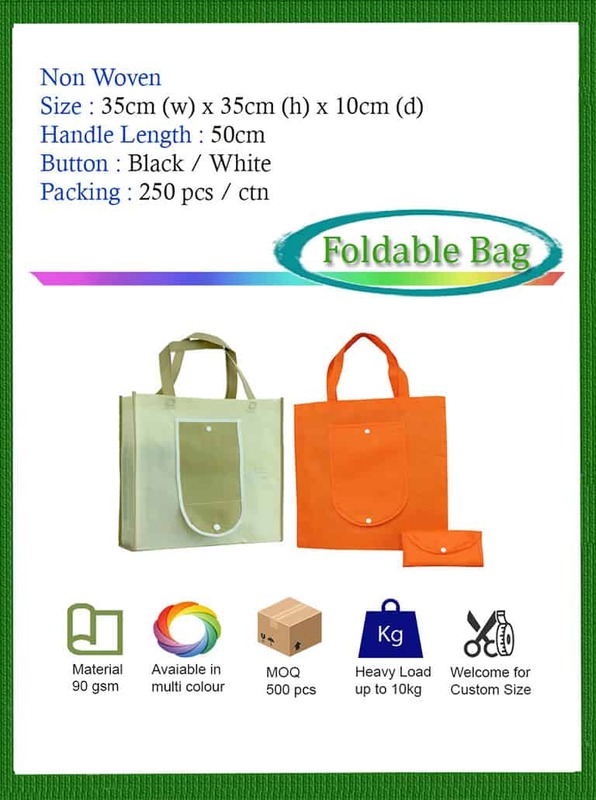 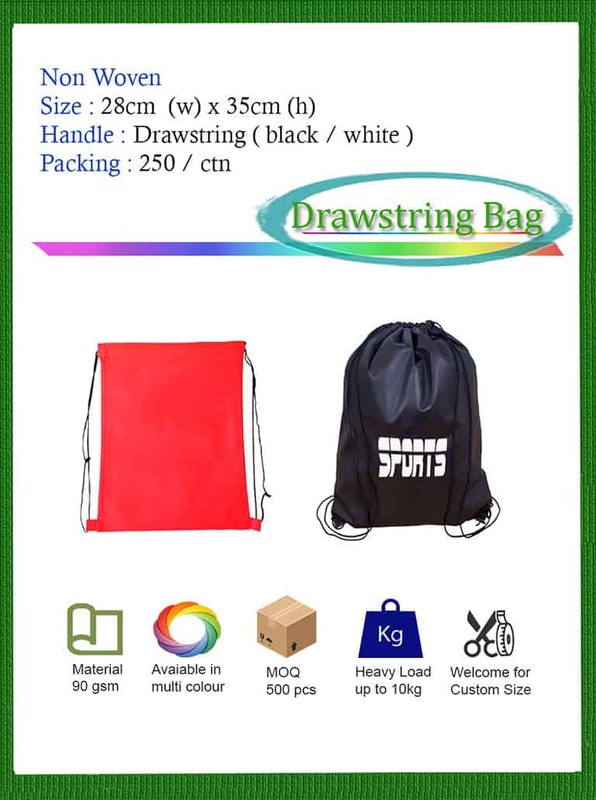 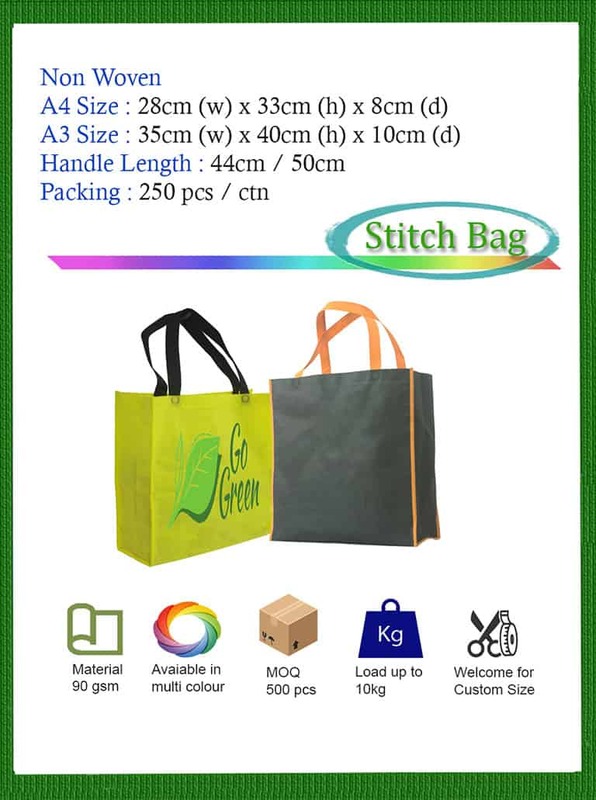 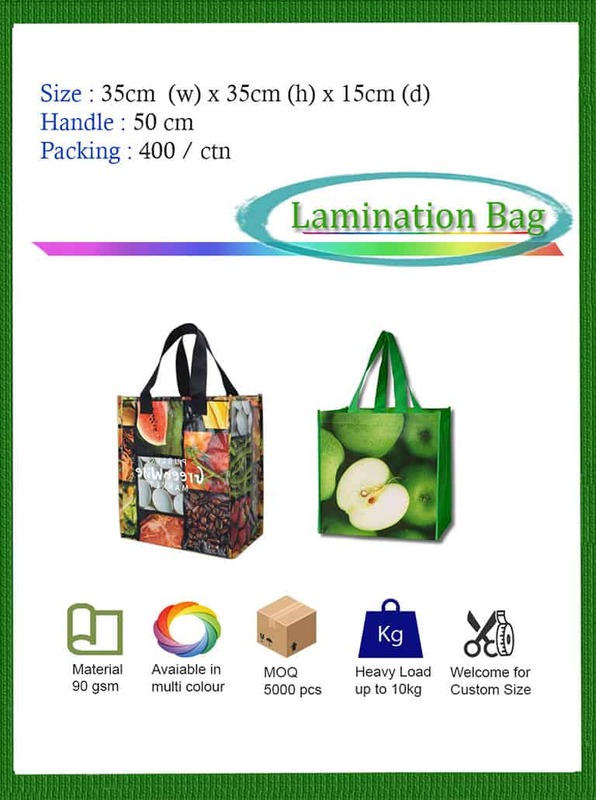 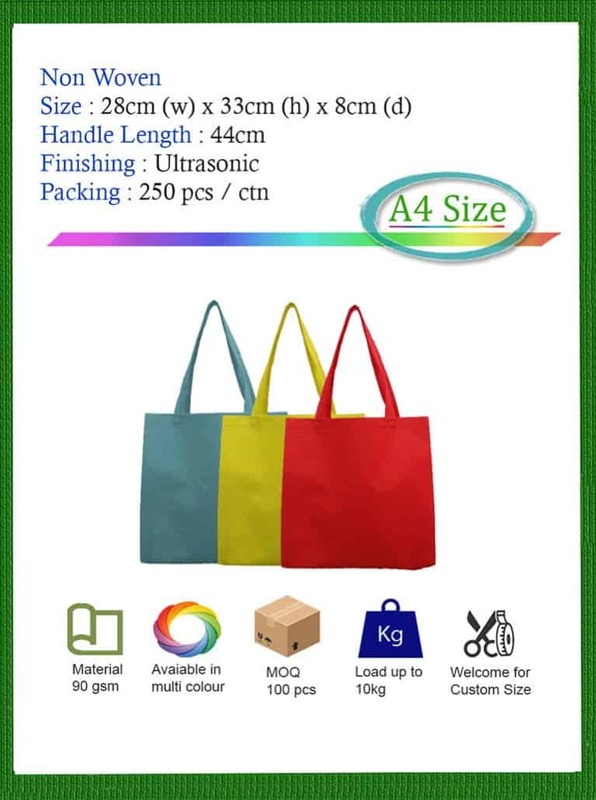 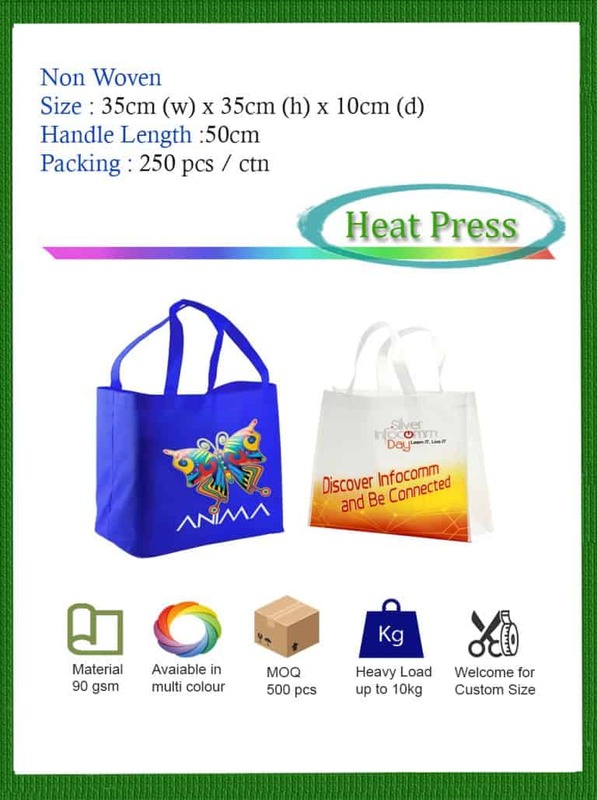 Non Woven & Tote Bag Printing KL Malaysia. 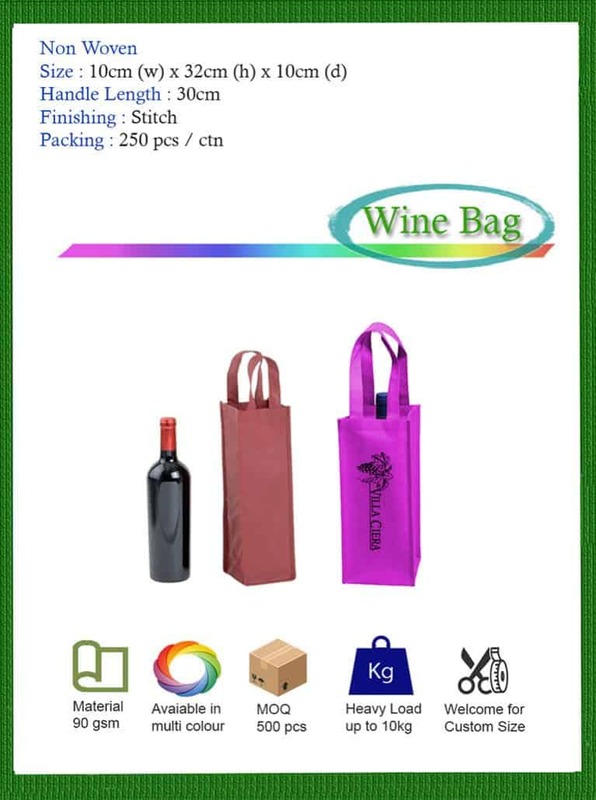 Eco-friendly, durable yet affordable non woven material that can makes into varieties of styles. 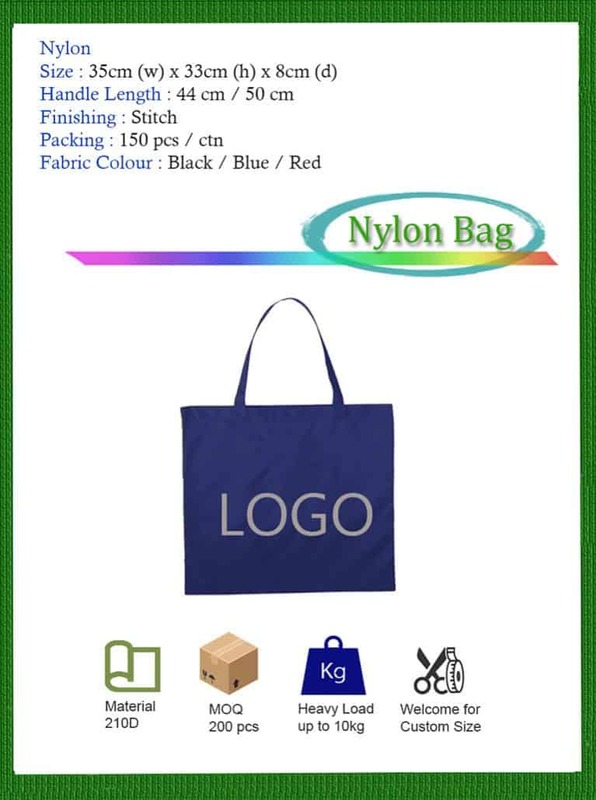 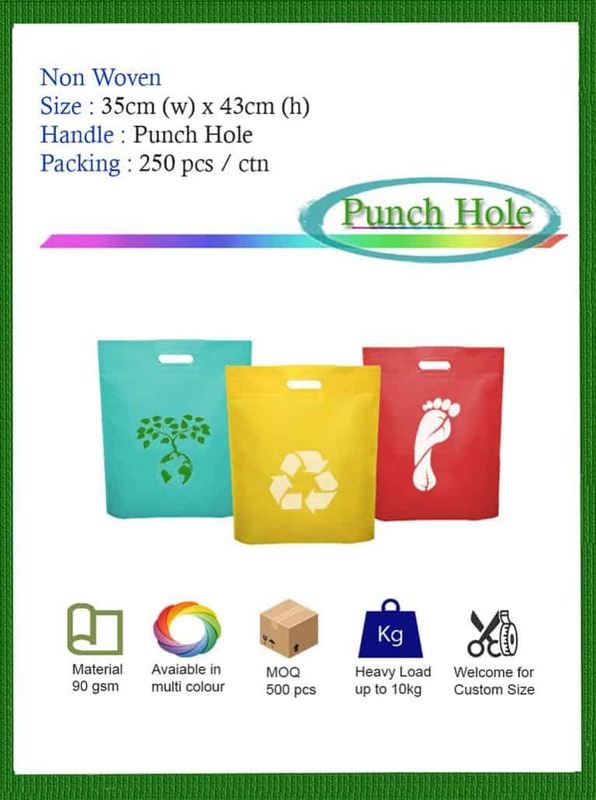 We print these recycle bags at cheaper price! 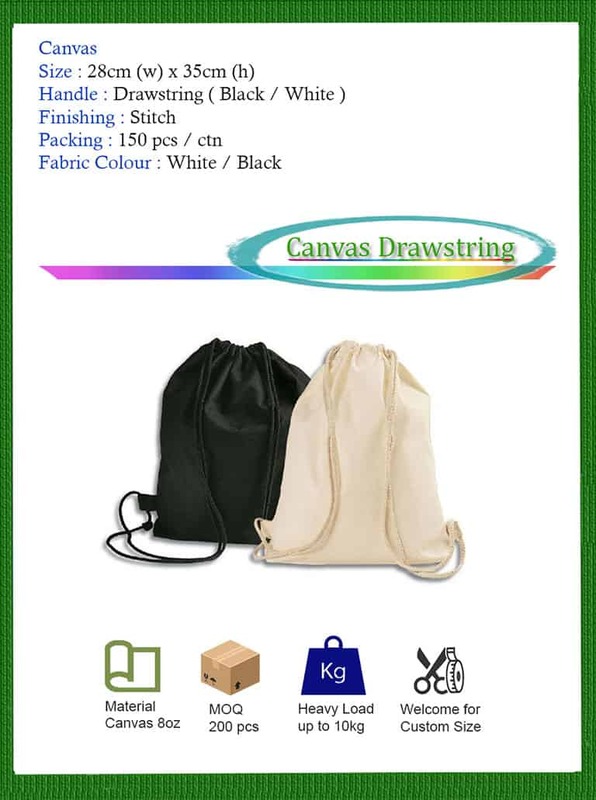 Contact us at +60165233778 or fill in form. 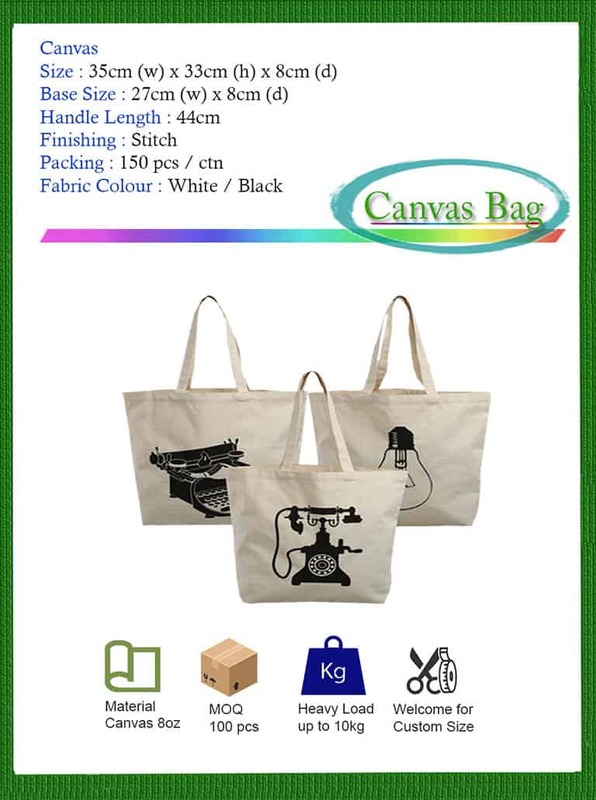 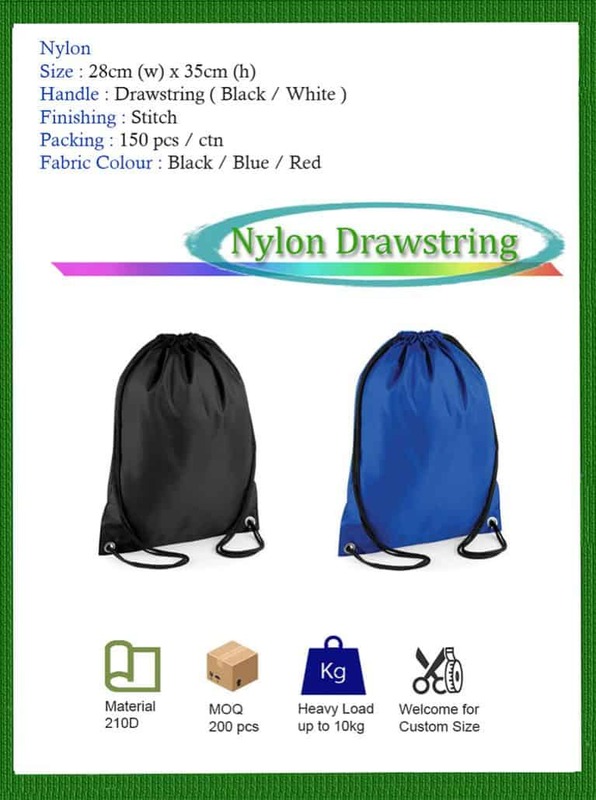 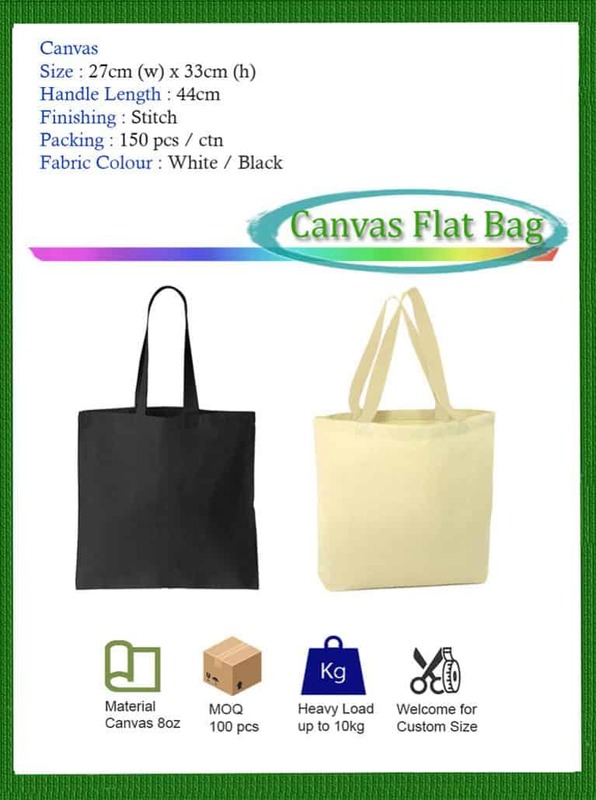 Recycle bags made by canvas material is naturally lightweight, fine finish and long lasting. We strive to be the cheapest printer & supplier for canvas bag printing Malaysia.